Had a problem orphaned calendars on my iPhone which kept buzzing at weird hours, but I wasn't syncing anything from iTunes. 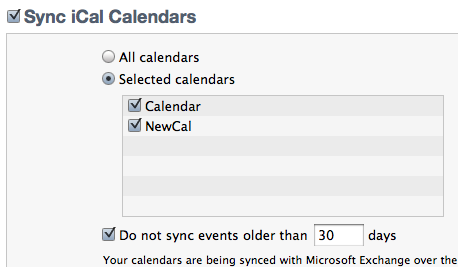 So I created a new calendar in iCal, and then sync'd just it from iTunes. This got ride of the orphaned calendar. But it seems iPhone doesn't like not having a calendar. If you try to have no calendars on your iPhone, it will create a new empty one called 'Calendar'. which will get sync'd over to your Mac after syncing your iPhone.